Even more egregious, Hillary Clinton lied to the families of the victims. The parents of two of the victims sued Hillary Clinton for her reckless handling of classified information which resulted in the Benghazi attack. 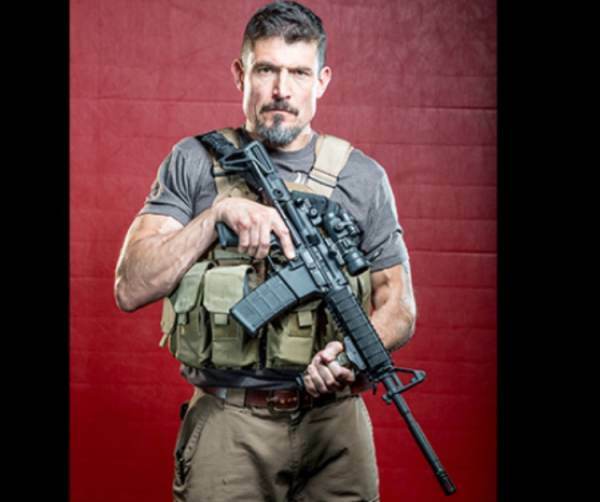 Kris Paronto unleashed on Hillary Clinton in a viral tweet! Hillary Clinton is so evil that during a Congressional hearing on the Benghazi attacks, she asked, “At this point what difference does it make? !” in response to four dead Americans on her watch.